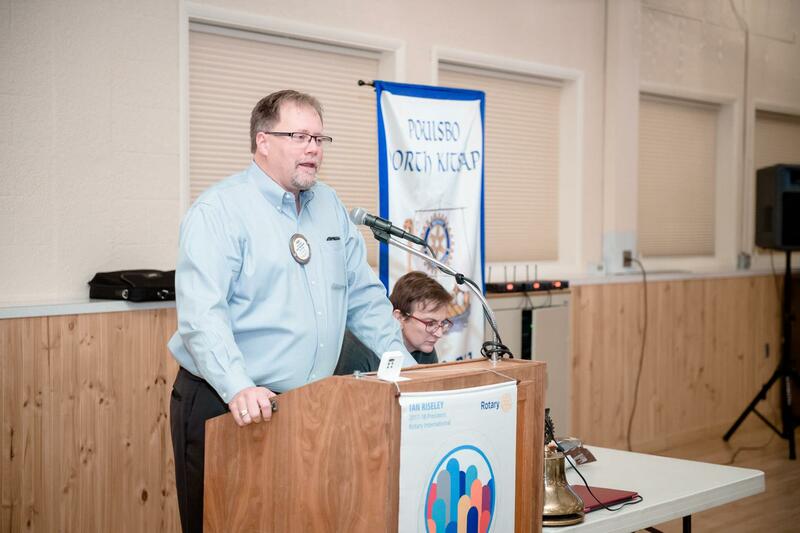 Todd Tidball gave an unofficial Auction report: we raised $88,000 “give or take” for the Poulsbo-NK Rotary Foundation. Officially, everyone had a great time. Special thanks to Todd and his tireless committee for an outstanding evening!